Elliott Bay Design Group (EBDG), Seattle, Wash., has announced the opening of its new East Coast office in New York. The office will provide professional engineering and naval architecture services as well as waterfront development expertise to clients on the East Coast, and is a springboard for future growth in the region, the firm said in the January 9 announcement. 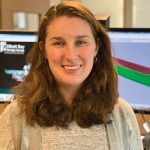 In support of this expansion, EBDG has hired Catherine “Kate” Hale to establish its East Coast presence. Hale is a systems engineer and a certified port executive. She is qualified to manage port initiatives and aid in development of port master plans. 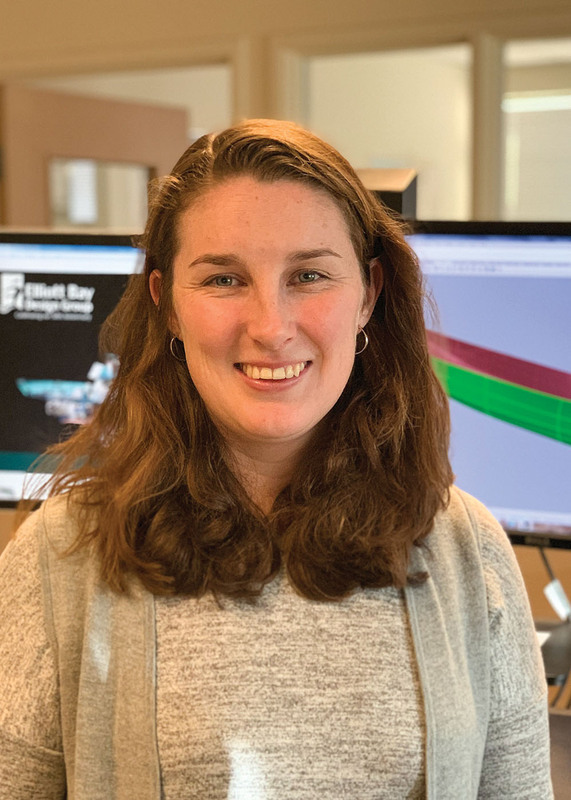 Hale received a Master of Science degree in maritime systems environmental engineering from Stevens Institute of Technology and a Bachelor of Science degree in environmental biology science with a minor in sustainability from Simmons College. The new EBDG East Coast office is located at 181 Westchester Ave., Suite 409, in Port Chester, N.Y. Other EBDG offices are in Seattle; New Orleans; and Ketchikan, Alaska.